04/02/2017 CYA Church Visit With Mass! Hello everyone! For April, we will ROAD TRIP to visit Holy Family Catholic Church in LAWTON! This event is great to enjoy the amazing Catholic Church’s in OKC and surrounding cities. And of course the great congregation they each have! Some of us will stay after Mass to spread the word about Catholic Young Adults of Oklahoma City and what we are all about! We will also have lunch in Lawton! Please meet at the Pastoral center no later than 9am so that we can carpool out to Lawton! If you have a CYA shirt, wear it! Mass is at 11:00a.m. We hope to see you all as we visit Holy Family Catholic Church! Meet at the Catholic Pastoral Center at 9am to carpool to Lawton. 03/31/2017 St. Ann Bingo Night! Are you looking to serve the Catholic community in OKC? What better way to fulfill your Lenten obligations of service than playing BINGO and socializing with the Greatest Generation?!?!?!? St. Ann Retirement Community has invited the CYA group to come enjoy a fun filled evening of BINGO with their residents this Friday March 31, 2017. Social starts at 6:00 PM, BINGO starts at 6:30 PM. There is a small cash buy in for each card, so bring a few dollars with you. We hope to see you all there!!!! Time: March 16th, 2017 @ 7PM. During this Lenten season, it is a good time to really examine our own personal faith. Fr. Danny Grover, chaplain at Bishop McGuinness High School, will be presenting his talk: Which seeds do we nurture on a daily basis: the seeds of faith or the seeds of doubt? 03/12/2017 CYA Church Visit With Mass! Hey Fam! 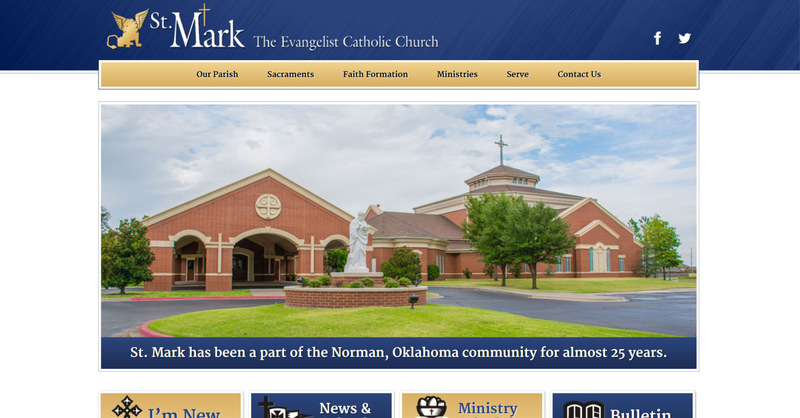 This month we’re visiting St. Mark the Evangelist in Norman. This event is a great opportunity to explore the Archdiocese and take in her wonderful parishes. Some of us will be staying after Mass to hand out CYA flyers and explain what we do. We will also grab lunch after Mass! If possible, please come a little early, so we can all sit together! And if you have a CYA shirt, wear it! Mass is at 10:30 a.m. We hope to see you all at St. Mark’s! 3/09/2017 CYA Social @ Fassler Hall! Time: Thursday March 9th, 2017 @ 7PM. What is going on, awesome people???!!! When hippos are upset, their sweat turns red! Human saliva has a boiling point three times of regular water!! The person who invented the Frisbee was cremated and made into Frisbees after he died!!! Awesome Catholics meet the second Thursday of each month at Fassler Hall in OKC???!!!! 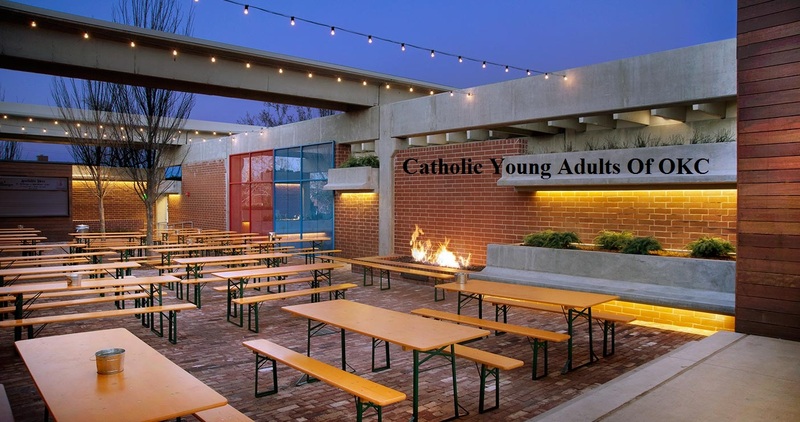 Come out and learn about the Catholic Young Adult community and LENT us spread the good news! Join us for awesome fellowship, food, and drink! This is a great event to meet great people and relax a bit! We all need some of that, right! See you all at Fassler!